Bridges PowerPoint templates, backgrounds Presentation slides, PPT Themes and Graphics. SlideGeeks is your gateway to one of the most promising templates in the world. We have a bank of over 200 thousand unique and excellent designs to support earnest endeavors. Don’t lag behind! Stay up to date with the latest most popular and used trends in corporate world. 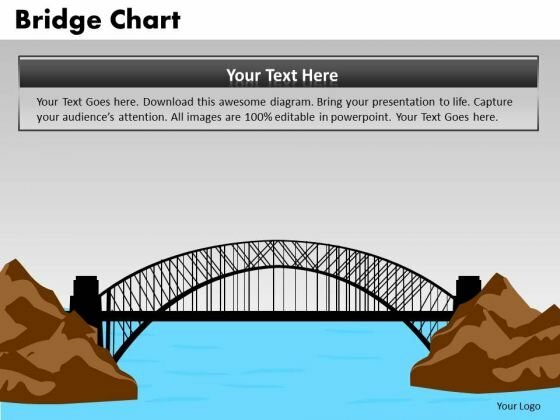 Scroll down and grab exclusive templates from bank of Bridges PowerPoint slides and Bridges PPT Templates. The Bridge is an artificial structure constructed over road, valley or body of water to augment connectivity. With help of these transport vehicles can cross obstacles coming in the passage. It is often known as overpass or viaduct. Because of this especial characteristic symbol of bridge is often used to show connectivity and integration. 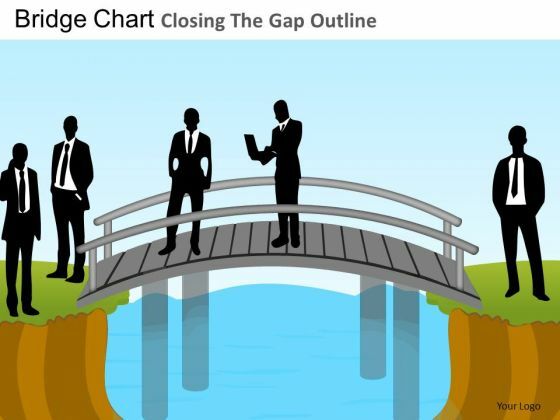 Business professionals can utilize images of bridge as metaphor to depict their connectivity with other supporting business houses. Corporate houses can utilize these images in advertisements to highlight their firm customer relations. Executives can incorporate these graphics to invite other organizations to enter in partnerships, collaborations, mergers or acquisitions.